From Easter egg hunting to beer and food festivals. Here's our guide to just a few of the things going on this Easter weekend! 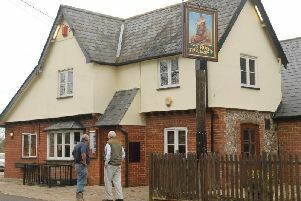 Ever fancied running your own country pub? 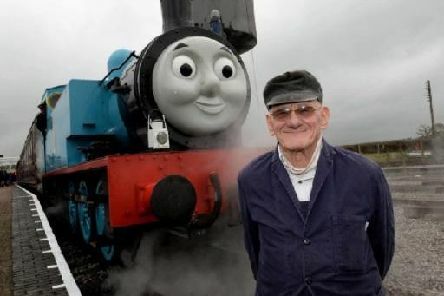 Well this might be the opportunity for you. 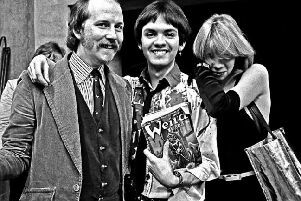 TV presenter had links to Aylesbury's Friars club and started her journalistic career in the town. 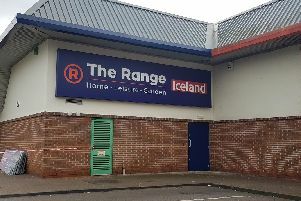 Now Homebase as closed on the Broadfields Retail Park many shoppers were wondering what would come next. 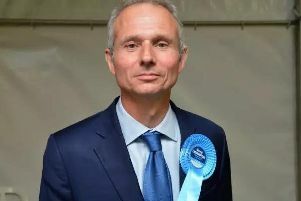 HERALD OPINION: Because of his ministerial roles, David Lidington has not voted once in Parliament against HS2 – which affects his constituents so drastically. Residents reported power cuts on the Meadowcroft and Watermead estates this afternoon. 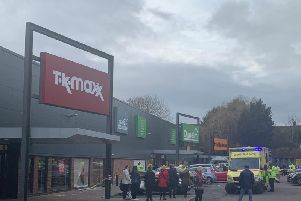 A car has smashed into the window of the TK Maxx store at Aylesbury's Broadfields Retail Park. 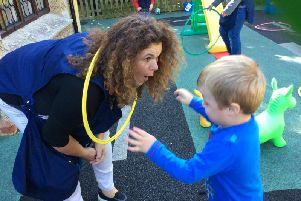 A charity which provides specialist teaching and therapy to youngsters with autism and other communication problems has won a £90,000 grant from Children In Need. 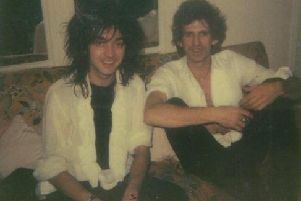 Music journalist Kris Needs will share his memories of legendary nights out with Keith Richards - as part of a Rolling Stones-themes Vinyl on Wednesdays evening this week. 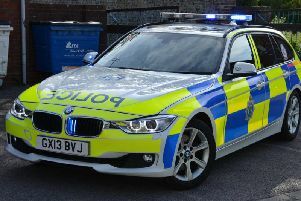 Don't share pictures of serious incidents on social media - that's the latest advice from Thames Valley Police. 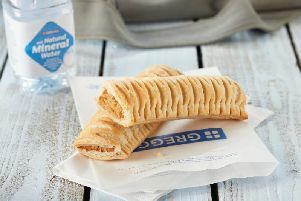 Aylesbury Greggs to serve vegan sausage roll for the first time...This week! 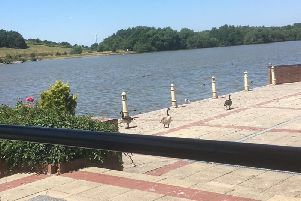 Following a campaign by the animal rights group Peta which attracted 20,000 petition signatures - the Aylesbury branch of Greggs will stock a vegan sausage roll option from Thursday. 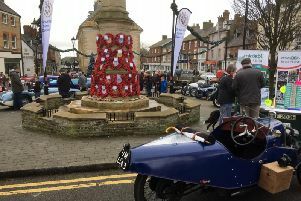 A host of classic vehicles brought Brackley town centre to a standstill on Sunday. 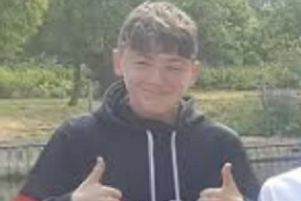 Luca Campanaro’s school headteacher has led tributes to the teenager who tragically died following a footballing accident at the weekend. 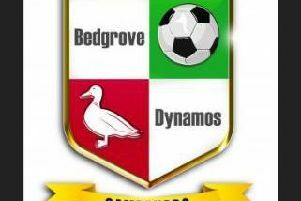 A young player has died after an on-pitch collision during a Bedgrove Dynamos youth match the club has confirmed. 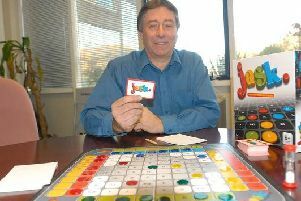 Tenacity, patience and rolling with the punches - that’s what makes an entrepreneur, and former warehouse manager turned board games mogul Shaun Delaney is a prime example. 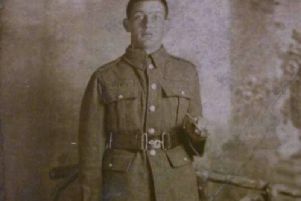 The quaint Buckinghamshire hamlet of Ashendon and Pollicott has become the latest victim in a series of despicable crimes committed across the country against the memory of those who were killed in the First World War. 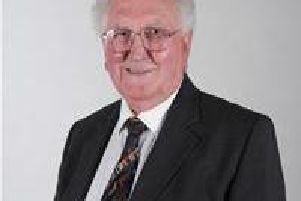 One of Aylesbury Vale's longest serving councillors has died aged 82. 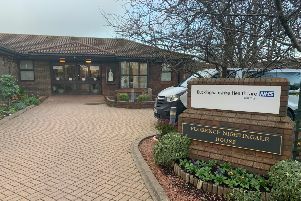 Could Children's Play Village attraction be on its way to Bucks? 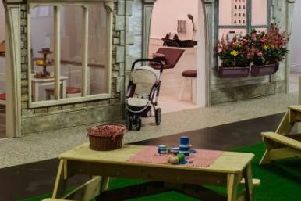 Firm has strongly hinted that Children's Play Village could come to the county.